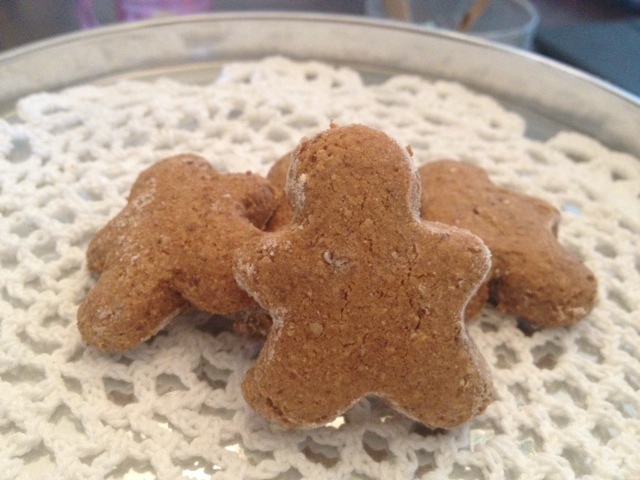 My absolute favourite Christmas cookie has always been gingerbread cookies! After many experimental batches, I’ve finally come up with a recipe that tastes like the ones my grandmother makes! These are so delicious! These cookies are gluten free, dairy free and sugar free! I hope these will help you stay away from the usual Christmas treats without feeling like you are missing out! Enjoy! Tip: I use the tiny 2 inch cookie cutters. Because these cookies are packed with millet, whole grains and dates, they are really filling! A “normal” size cookie could be too much.